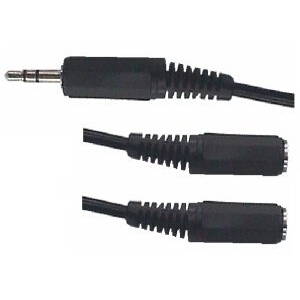 Jack 3.5mm 4 pole plug to 3 phono plugs 1.5 metres. Jack 3.5mm 4 pole plug to 3 phono plugs 5 metres. Jack 6.3mm - ¼" mono lead 6 metres. plug to plug. 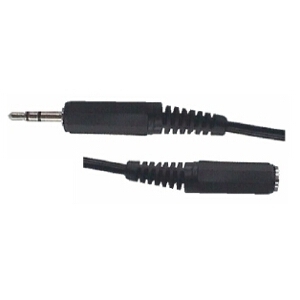 Jack 2.5mm stereo extension F/M lead 2 metres. Jack 2.5mm stereo F/M lead 3 metres. Jack 2.5mm stereo male male lead 2 metres. 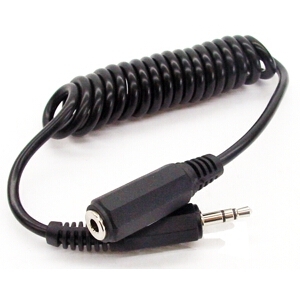 Jack 3.5mm stereo coiled lead 30 to 50cms. plug to socket. 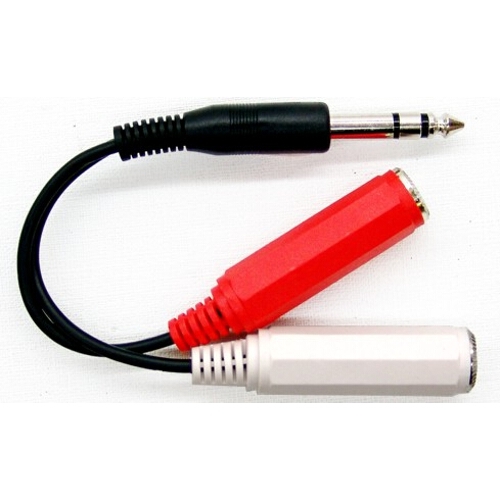 Jack 3.5mm stereo extension lead 2 metres. 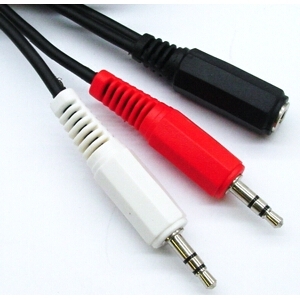 Jack 3.5mm stereo extension lead 3 metres. plug to socket. 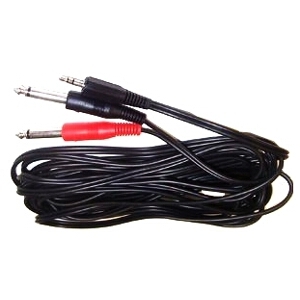 Jack 3.5mm stereo extension lead 5 metres. plug to socket. 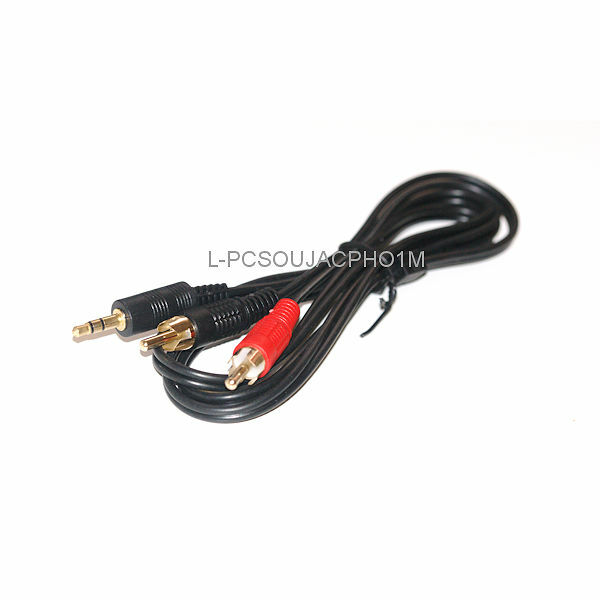 Jack 3.5mm stereo extension lead 10 metres. plug to socket. 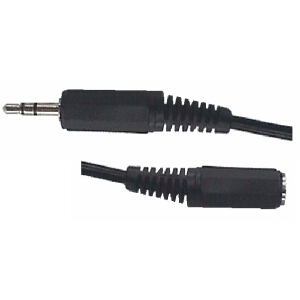 Jack 3.5mm stereo extension lead 20 metres. plug to socket. 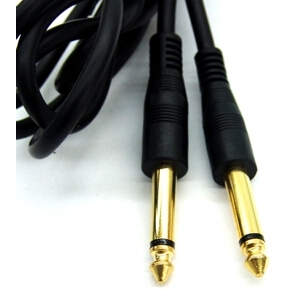 Jack 3.5mm stereo lead 0.5 metres. plug to plug. 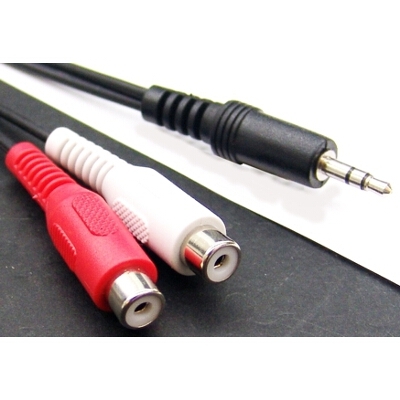 Jack 3.5mm stereo lead 1.2 metres. plug to plug. Jack 3.5mm stereo lead 2 metres. plug to plug. 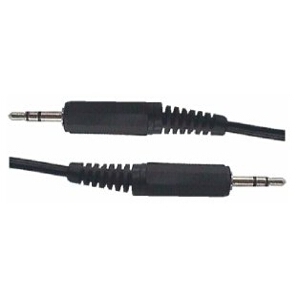 Jack 3.5mm stereo lead 10 metres. plug to plug. 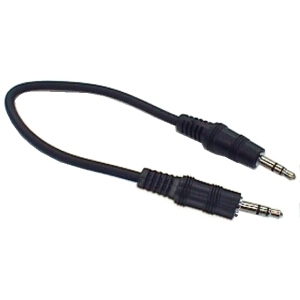 Jack 3.5mm stereo lead 15 metres. plug to plug. 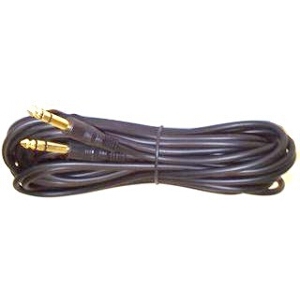 Jack 3.5mm stereo lead 20 metres. plug to plug. 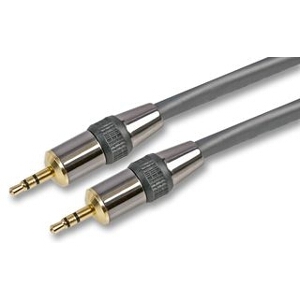 Jack 3.5mm stereo lead 25 metres. plug to plug. 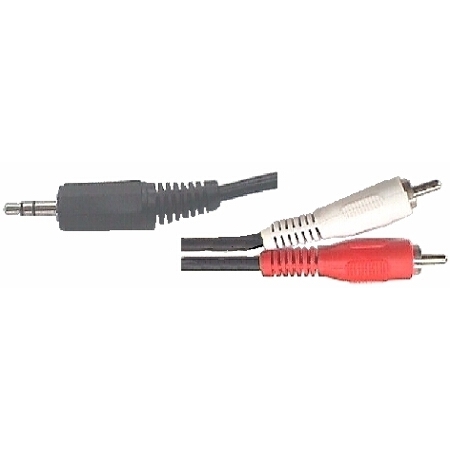 Audio jack plug, 3.5mm stereo to two phono plugs 1.2 metres. 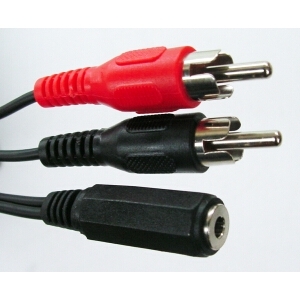 Audio jack plug, 3.5mm stereo to two phono plugs 2 metres. 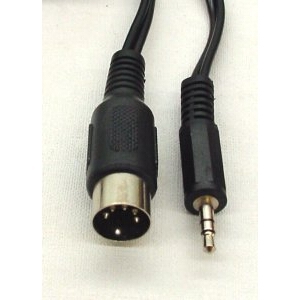 Audio jack plug, 3.5mm stereo to two phono plugs 10 metres. 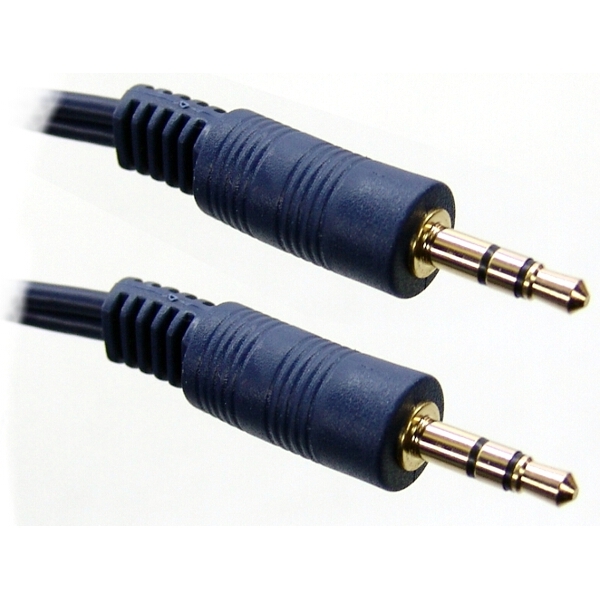 Audio jack plug, 3.5mm stereo to two phono plugs 15 metres. 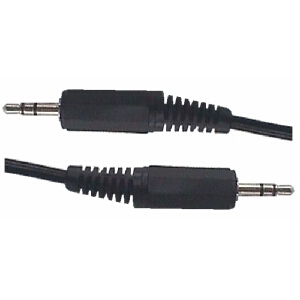 Audio jack plug, 3.5mm stereo to two phono plugs 20 metres. 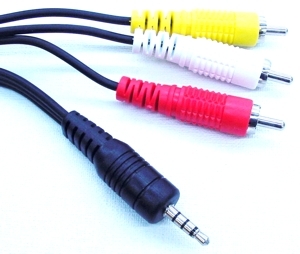 Audio jack plug, 3.5mm stereo to two phono plugs 3 metres. 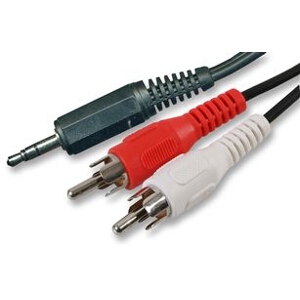 Audio jack plug, 3.5mm stereo to two phono plugs 5 metres. 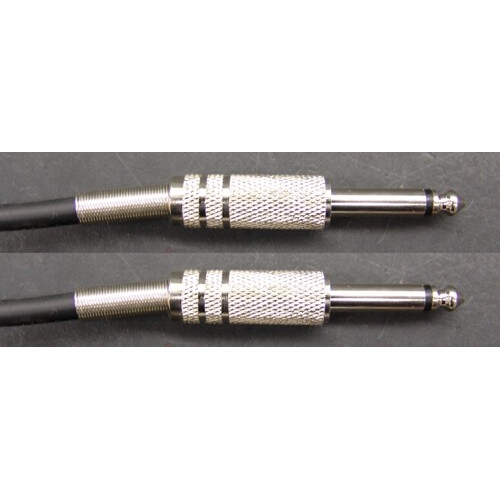 Audio jack socket, 3.5mm stereo to two phono plugs 2 metres. 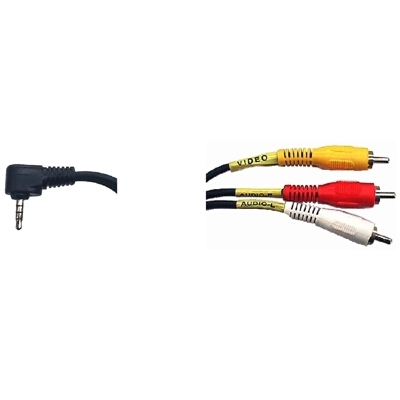 Jack 3.5mm HQ stereo lead 10 metres. plug to plug.